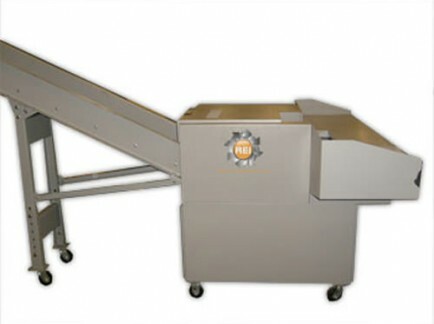 Together, Continental and REI provide shredders which allow the user to dump large quantities of scrap at one time and walk away. 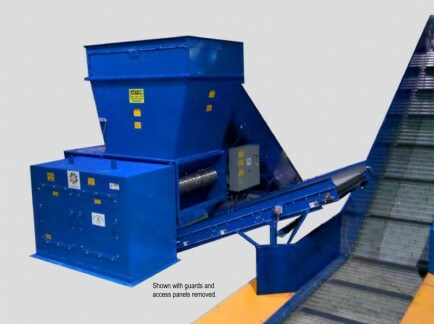 These large, conveyor-fed light duty industrial paper shredders are designed for high volume, shredding and secure document destruction. 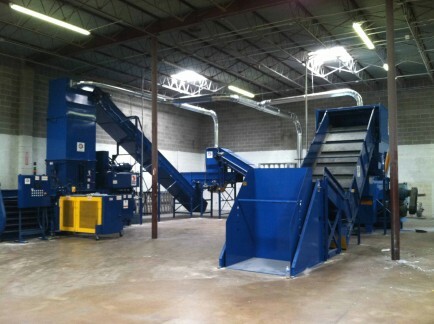 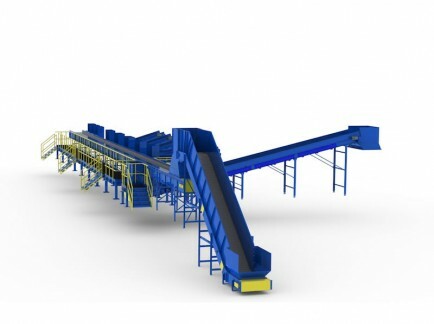 Continental can assist you with the elimination of dust and conveying waste material with our air conveyor and dust collection systems.